The Hawkeyes used 17-4 run in the second half to take command in a 73-63 win at Northwestern. With junior forward Tyler Cook sidelined with a sore knee, senior Nicholas Baer was inserted into the starting lineup and responded with nine points and 10 rebounds. Iowa made its run after the Wildcats took a seven point lead early in the second half, which made Fran McCaffery a happy head coach. Iowa coach Fran McCaffery was pleased with how the Hawkeyes responded after falling behind early in the second half. 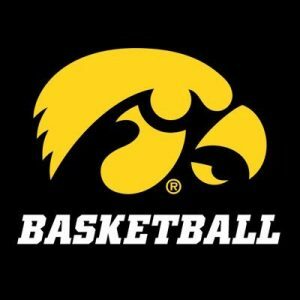 Joe Wieskamp led Iowa with 19 points. The Hawkeyes are 2-3 in the Big Ten and 13-3 overall.